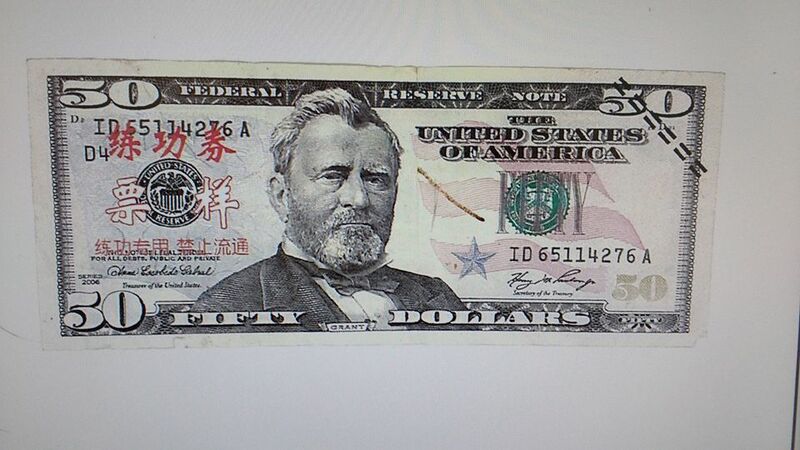 [From Gregory Dahl] CAUTION: Counterfeit $50 bills are being circulated on the island. They look real but have some red Chinese lettering on the left side of the front. Please contact your local law enforcement if someone tried using these.